Offers the information you need to learn to use Cisco routers and switches to develop and manage secure Cisco networks. 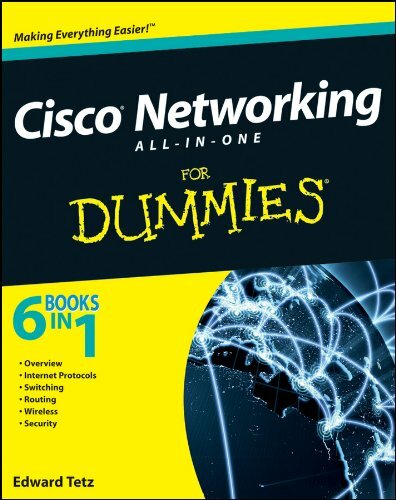 This guide reviews Cisco networking solutions and products, securing Cisco networks, and optimizing Cisco networks. It details how to design and implement Cisco networks.